I rarely buy pricey make up products, partly because I’m a high street shopper and also because I’m often on quite a tight budget. 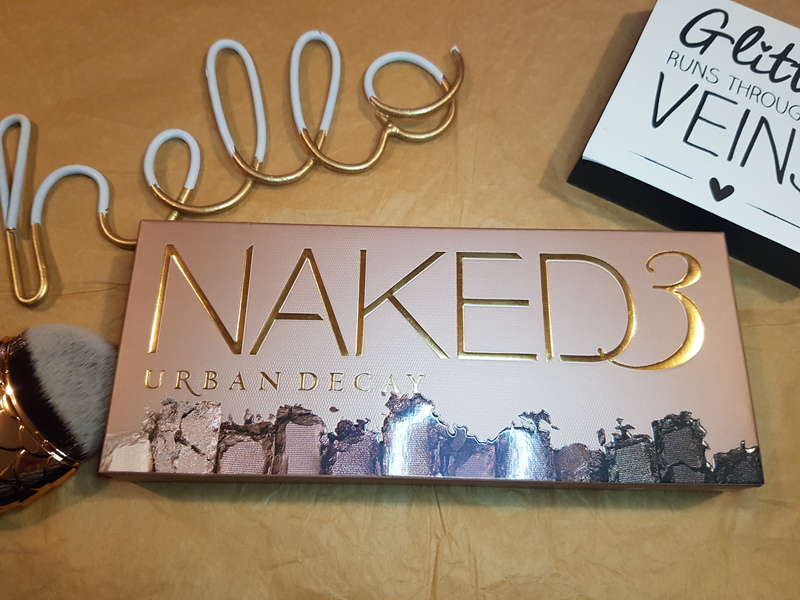 But on my way to the Bloggers Blog Awards last weekend I popped into the Urban Decay in Kings Cross (I was really early to the station thanks to C – I think he just wanted me out of the house) and treated myself to the Naked 3 palette with the last of my birthday money. 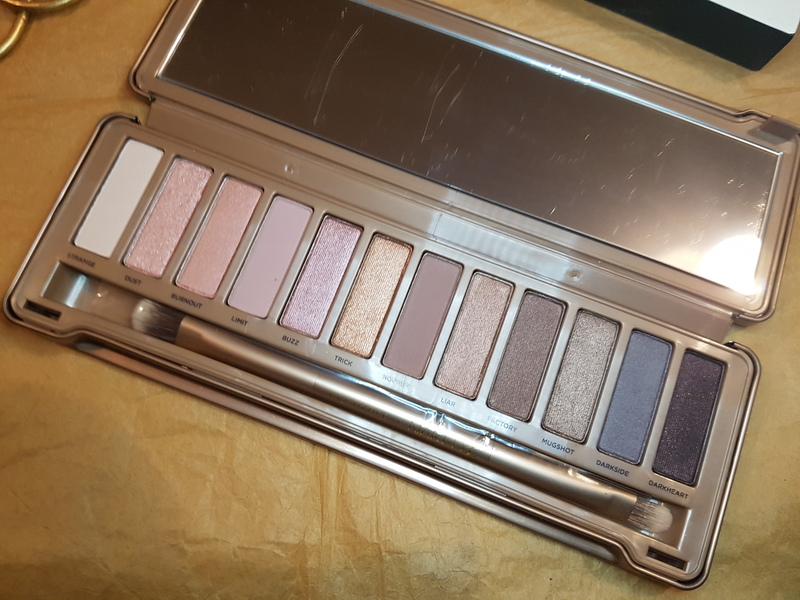 Now this palette isn’t cheap, at just under 40 quid it’s at the pricey end and about £30 more than the last palette I bought. It’s a selection of quite warm pinky tones, which I tend to wear for every day, make up free make up (if you know what I mean). I asked the sales assistant her thoughts and she agreed this was the one for me. 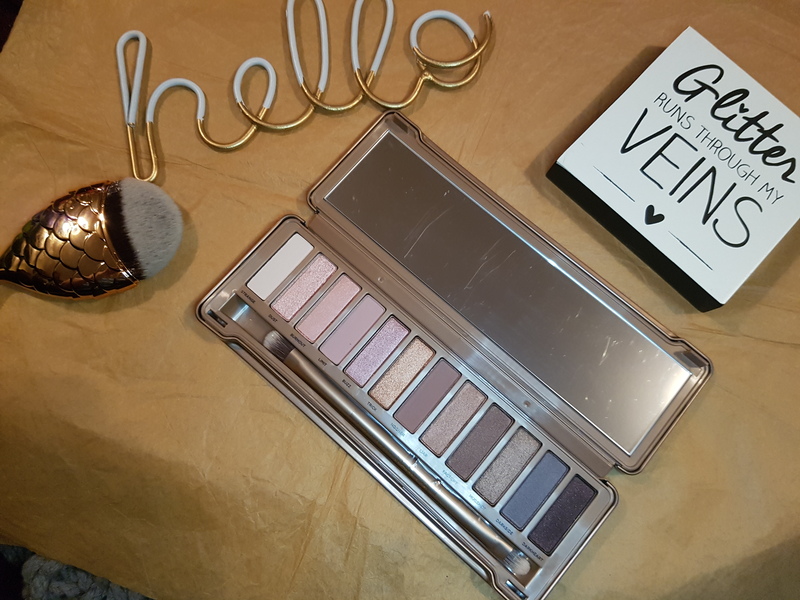 The shades are quite highly pigmented with a mix of matte and glitter colours, going from day colours to more smoky night ones. 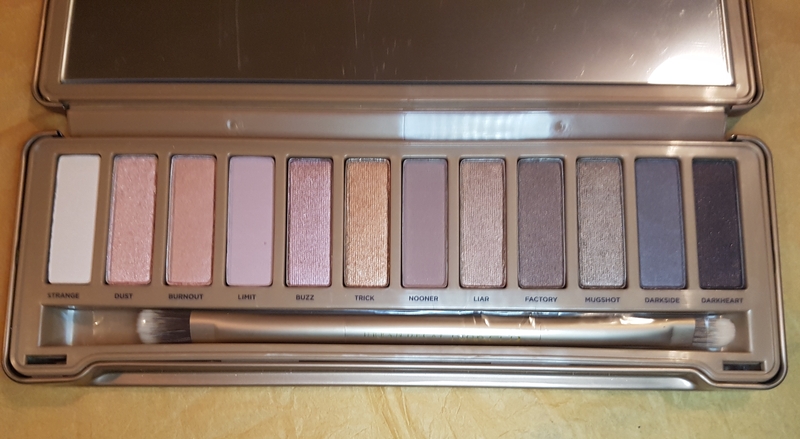 Although the shades are quite small in terms of pan size I think this will last a while as it’s well packed and pigmented. The packaging is nice too and feels quite well made, with actual brushes not those weird sponge applicators, and they feel quite good quality. Overall I really like this and am happy with my purchase. 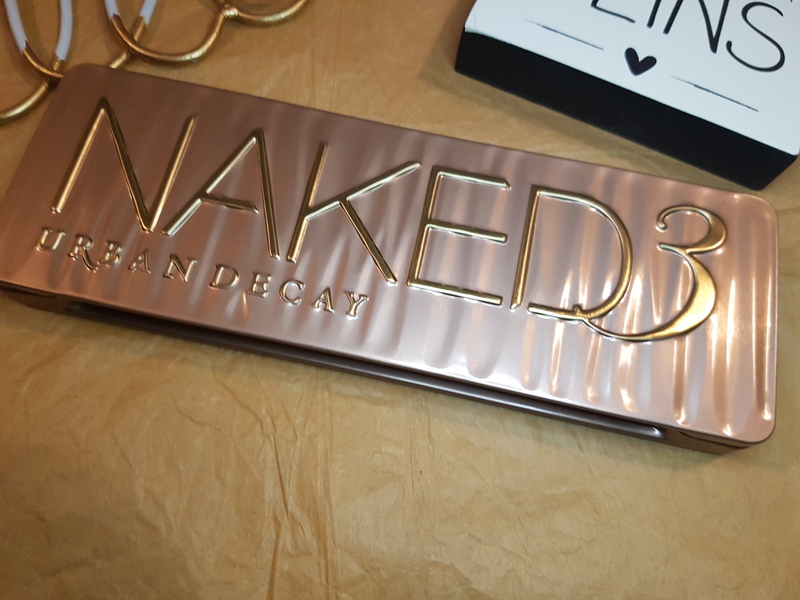 I don’t know if I’d buy another Naked palette as the others maybe wouldn’t work so well with my skin tone but I certainly like the look of some of their lipsticks and other palettes.